Prime Care Technologies and HIPAA One embark on a strategic partnership making HIPAA Risk Analysis accessible for all Prime Care clients. Under the partnership agreement, Prime Care Technologies has endorsed HIPAA One’s Risk Analysis software as the solution of choice to assist their clients in meeting Meaningful Use and HIPAA requirements while managing risk associated with handling Protected Health Information (PHI) within their facilities. “It is exciting to see Prime Care Technologies take an active approach to helping their long-term care clients with HIPAA compliance. With news stories almost daily about ransomware attacks, Office for Civil Rights audits and unauthorized PHI disclosure, it is clear that healthcare providers need both tools and education to protect patient information within their facilities,” said Bobby Seegmiller, Vice President, Business Development, HIPAA One. The Prime Care Technologies – HIPAA One partnership will give long-term care providers access to the industry leading cloud-based HIPAA Risk Assessment software, which covers all areas of HIPAA compliance, including security, privacy, Human Resources and PACS. For more information, visit http://www.hipaaone.com and http://www.primecaretech.com. 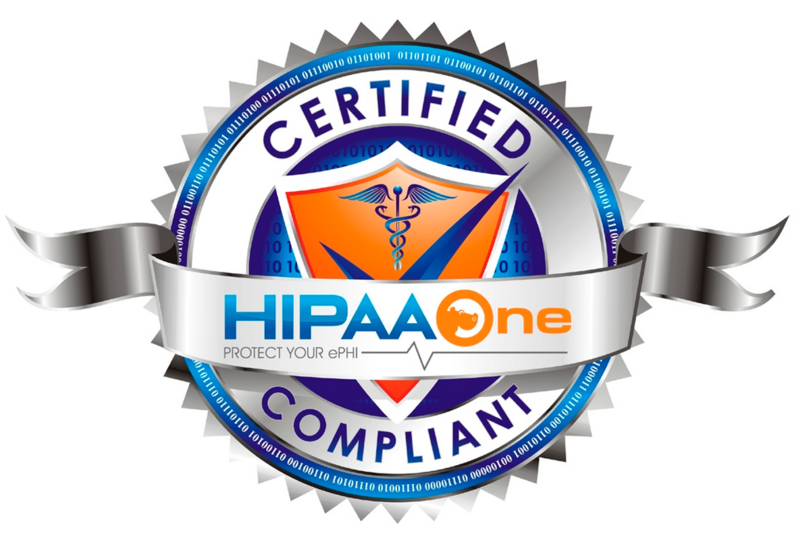 At HIPAA One we develop solutions that are simple, automated and affordable. Owned by Modern Compliance Solutions, Inc., our services allow our healthcare clients to focus on their important objectives: improving patient care, increasing revenue and reducing operating costs. Designed for both auditors seeking advanced functionality and office managers alike, we understand the challenges the healthcare community faces to meet HIPAA compliance regulations. Since 2003, Prime Care Technologies has equipped long-term care providers with flexible hosting, managed services and cloud software that evolve with industry demand. Based in Atlanta with 150 employees and 200+ healthcare/IT partnerships, its technology-driven solutions are installed in 6,500+ facilities. With deep multi-vendor interoperability expertise, including the integration of 70+ healthcare applications and 3,500+ EDI payers, Prime Care Technologies offers the leading data warehouse and claims clearinghouse in post-acute care.